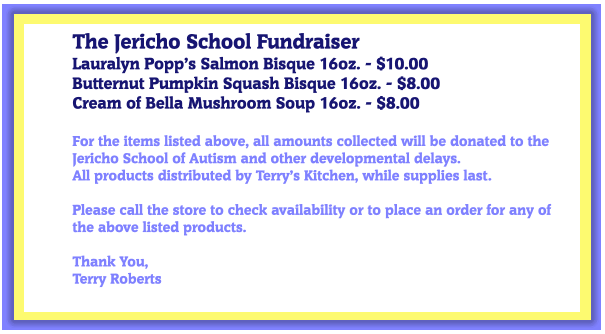 Online orders will be checked from 10:00AM till 2:00PM, Monday through Friday. All orders submitted after 2:00PM will be ready for pick-up the next business day. We DO NOT process credit card payments ONLINE. All credit card transactions will be processed IN PERSON at our storefront, when you come in to pick up your order.